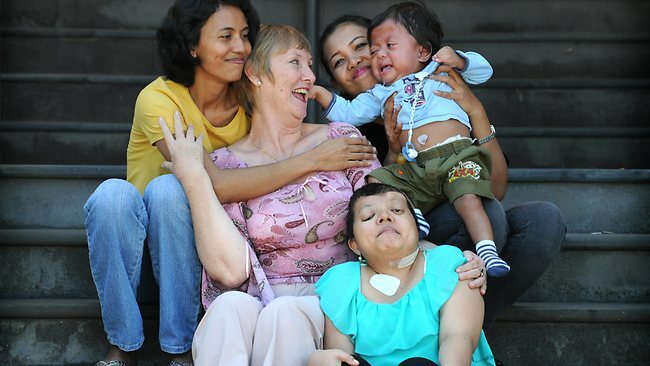 The Smile Foundation of Bali was founded in 2005 by Mary Northmore-Aziz at the suggestion of Dr. David David from the Australian Craniofacial Unit, to identify those in need of craniofacial surgery. Dr. David David has continued his association as the chief adviser to the foundation. In December 2006 the foundation opened the “Smile Shop”, which was the first Op shop in Bali. It provides a source of income for the foundation through the sale of secondhand goods and old stock from local businesses.